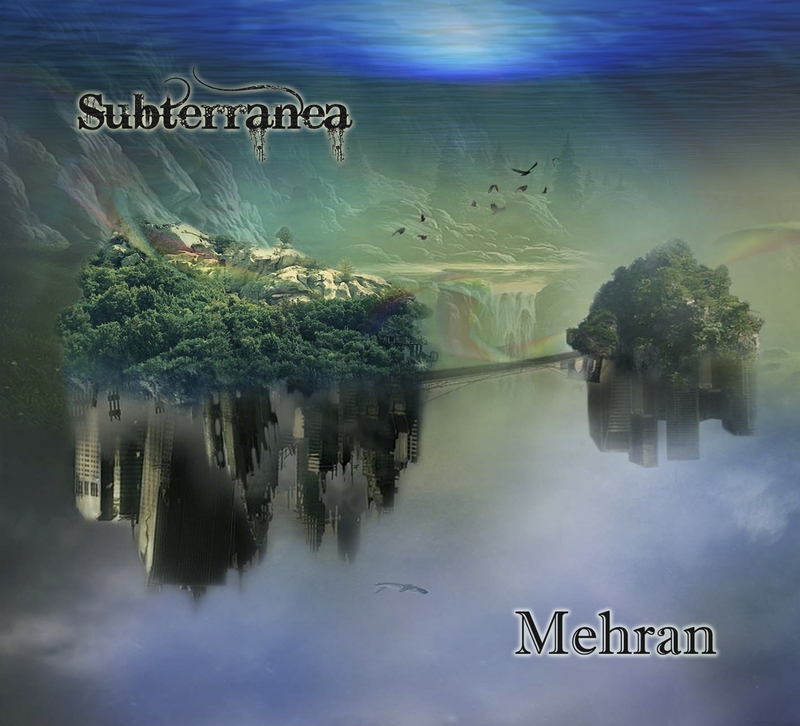 Sept. 24, 2012 – Chicago, IL – ‘Subterranea’ is the name of new instrumental album by guitarist Mehran which is due for release in September 2012. Just like his first critically acclaimed CD, ‘Angels of Persepolis’, released in 2010, ‘Subterranea’ is a guitar oriented concept album along the cosmic lines of Pink Floyd under the influence of Flamenco guitar. The difference is this time, Mehran has further ventured into progressive rock territories, revisiting his musical roots and exposing his hard rocking past. For this album, Mehran formed a 4-piece band with Carl Kennedy on keyboards, Krushanu Joseph on bass and Sam Werk on drums, as opposed to his previous work that was recorded with 15 different studio musicians. This time around when you listen to Mehran’s new work you can hear the same 4 musicians as a solid unit. The music on ‘Subterranea’ is not your typical rock sound although it can easily be categorized as ‘Progressive/Alternative Rock’ but most of the melodies are carried on a Flamenco guitar, yet with the intensity of Prog. That is Mehran’s formula for creating something as original as possible without turning off the audience by getting too complicated. The melodies and compositions on ‘Subterranea’ are sweet and memorable and the musical style is very atmospheric.